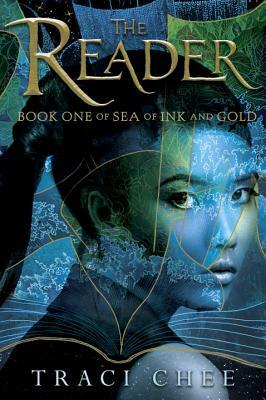 Assassins, thieves, and pirates fill the pages of Traci Chee’s The Reader. In this world where reading and writing is forbidden, stories are told through tales and song. The book itself is told through tales and stories in alternating point-of-views, and details are slowly revealed about this landscape filled with hidden magic and danger around each corner. The Reader is simply fantasy with mystery and enigma; a puzzle you will need to solve. And as you are reading, you will become desperate for answers. Here is a book that is voracious and demands attention. In the midst of secret societies, unspoken rules, and relationships between master and apprentice, Chee will dazzle you with adventure and a diverse and mesmerizing cast of characters. Above all else, Chee's words will lure you into her intricate world.